Hey all - just thought I'd post a link to something my friend Jeremy Larter and I have been working on. 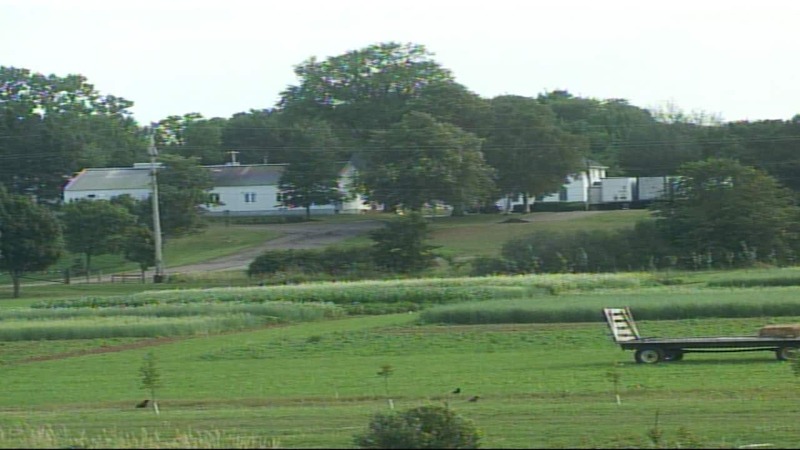 Its a documentary film that focuses on the crows of charlottetown. We're less interested in the crows per se then the interesting relationships that have developed between them and some of the area's residents. Here's a clip to see what we've been working on.